It is said that the way to a man’s heart is through his stomach. This holds true especially when it comes to the goodies from the neighborhood bakery. 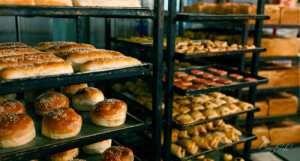 And Mumbai has its fair share of those.This article is a list of the 10 most popular bakeries in Mumbai.